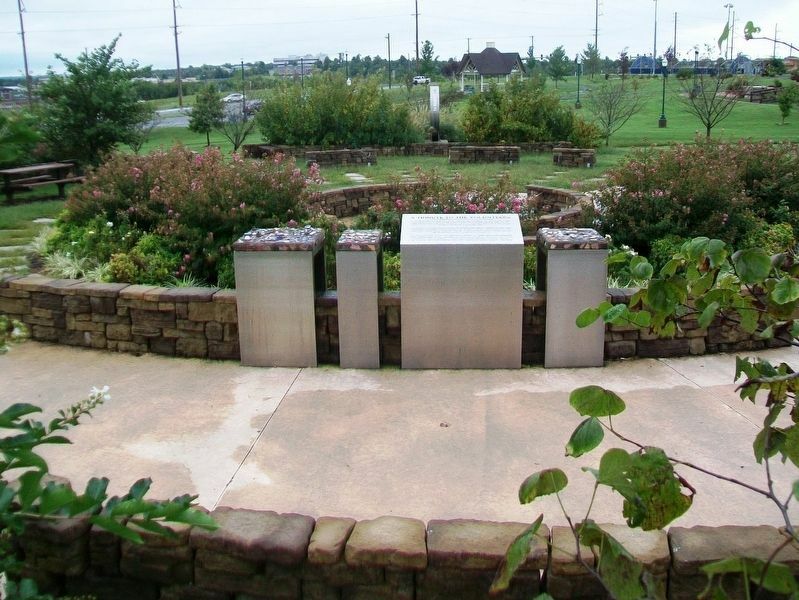 To The City of Joplin And The "SEASONING OF LIVES"
May 22, 2011 - The people of Joplin pull each other from the rubble. Memorial Hall becomes makeshift hospital, stage becomes the morgue. AmeriCorps sends its first volunteers to help. Thousands of volunteers begin to arrive.